In this guide there is information, resources, links and explanations about mental health, including definitions, numbers of people impacted, a list of places to get help, a discussion on the stigma that effects those with mental illness, and resources. This Guide was written for the Lyons Regional Library District by Janaki Jane and library staff, with grant funding from the Lyons Goodwill Fund and the Human Services and Aging Commission in Lyons. Everyone has mental health, and, just like our physical health, it has ups and downs. Some of us are lucky and are mentally resilient, and can bounce back quickly from challenges to our mental health. Others of us have chronic mental illness, but, just like with chronic physical illnesses, there are good times and not so good times. Most people have some period in their lives when they have a mental illness. Defining mental illness is fairly simple, but figuring out when someone has one and what to do about it is not always that easy. What is Mental Illness? What does it mean? According to the Mayo Clinic, “Mental Illness refers to a wide range of mental health conditions—disorders that affect your mood, thinking, and behavior. Examples of mental illness include depression, anxiety disorders, schizophrenia, eating disorders and addictive behaviors. Many people have mental health concerns from time to time. Mental illness is more common that heart disease or diabetes. 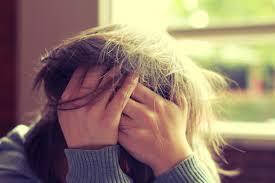 1 in 5 adults in the US experience a mental illness every year. 10 million adults in the USA live with a serious mental illness. Mental illness is common among teens: over 50% of teens experience some form of mental disorder at some point between the ages of 13 and 18. 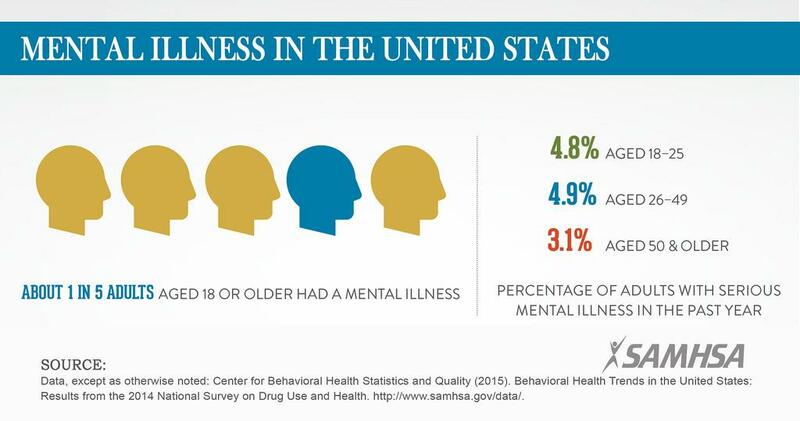 For more information on how common mental illness is in the US, NAMI, the National Alliance on Mental Illness, has much more information. Can you recover from mental illness? People can fully recover from even the most severe forms of mental illness. For more information, go to MedicineNet.com and SAMHSA. This service is available 365 days of the year, and is 24/7. Do you wonder if your feelings are serious enough? Then call them and ask them. Or you can text TALK to 38255. Colorado Crisis Services is a partnership of multiple Colorado Mental health non-profit centers. Confidential crisis services are available regardless of one's ability to pay no one will be turned away for crisis services. If an individual has private or public insurance, a co-payment maybe required depending on the plan coverage. However a co-payment is not required at the time of service. Services are provided regardless of ability to pay. The Boulder Walk-In Crisis Center is a service of Mental Health Partners. Colorado State website with national, state, and local links. Boulder County: Mental Health Partners, 303-443-8500. Larimer County: SummitStone Health Partners, 970-494-4200. Weld County: North Range Behavioral Health, 347-2120. This video asks four questions you should ask yourself, and then gives recommendations of who to talk to if the answers are yes. 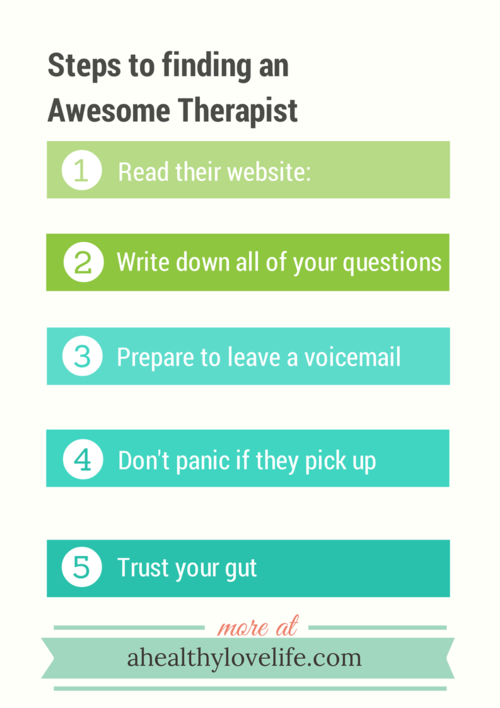 Kati Morton has a series of helpful videos about therapy, mental health, and mental illness. For many, the stigma of having a mental illness is worse than the mental illness itself. The stigma around mental illness has actually increased in the last decades. 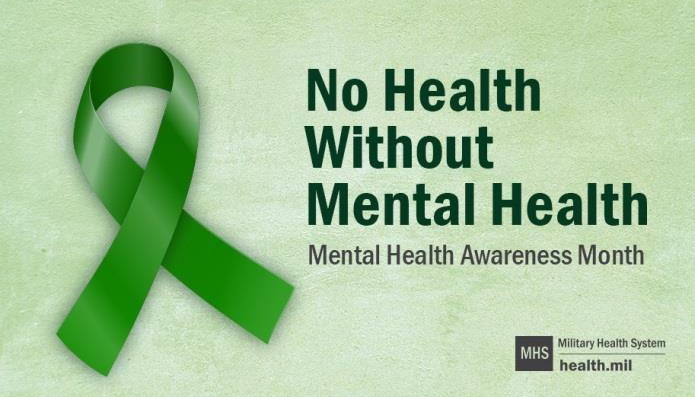 But, as we have learned (tab 1) 1 in 5 American adults experiences mental illness every year, and 1 in 2 youth experience symptoms of mental illness in their teens. They are not scary mass killers, they are our neighbors, co-workers, and friends. Some research shows that education about stigma does not work, but that what does work is knowing that people you know have/have had a diagnosed mental illness. The organization Honest, Open, Proud has meetings and trainings across the USA to help people decide if they want to come out as having a mental illness, and if so, to whom, and how to share it. This is an individual decision that each person needs to make for themselves. All over the world and the United States, there are organizations to break down stigma. Towns, countries, states, and counties, and public and private workplaces are involved in this movement.